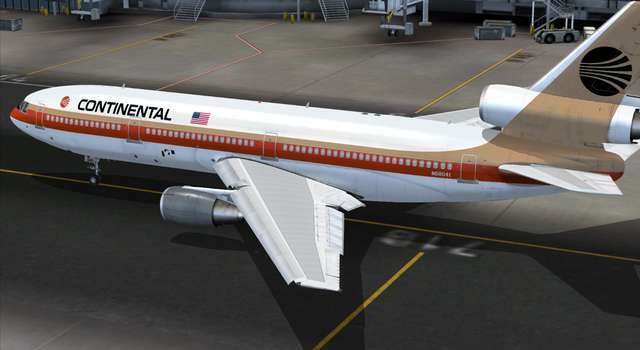 See the Detailed Description for the full list of features and liveries! 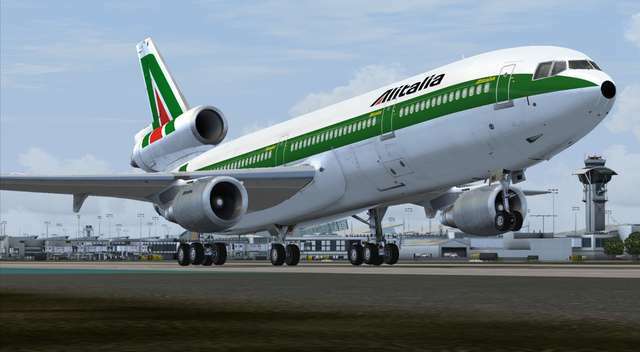 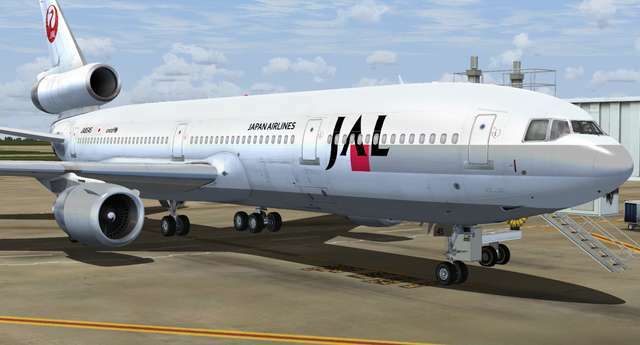 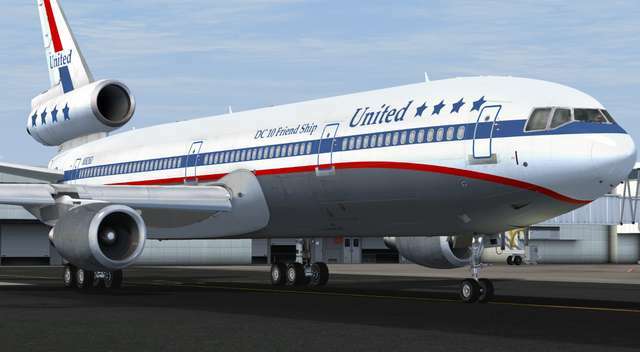 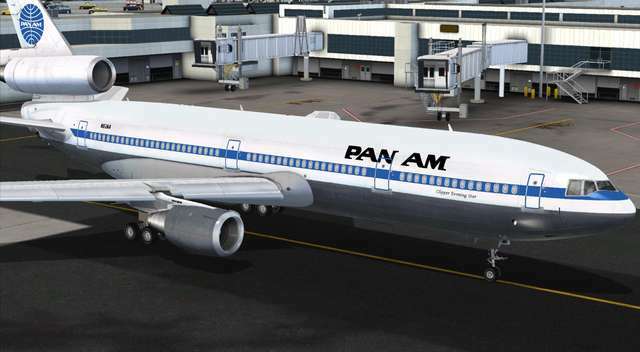 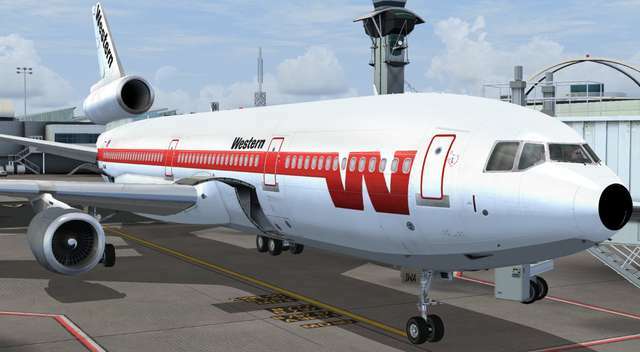 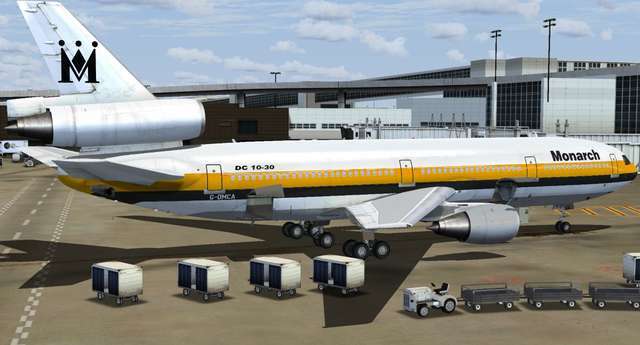 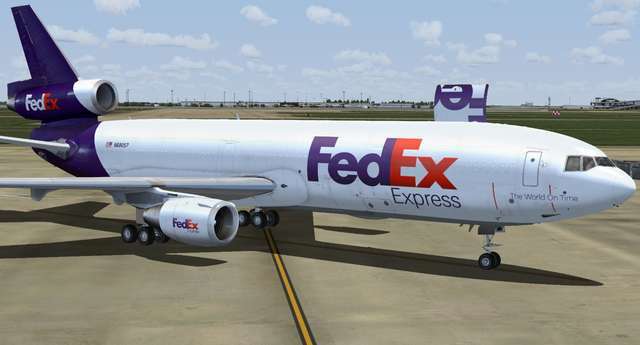 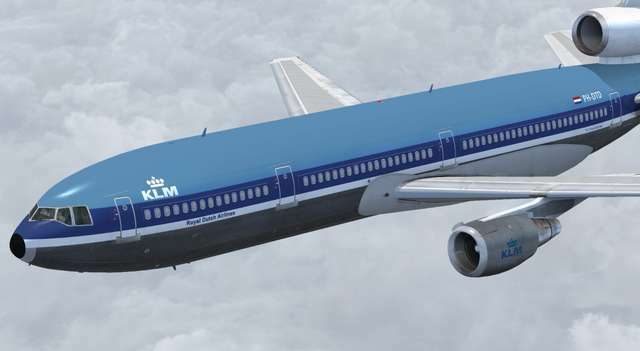 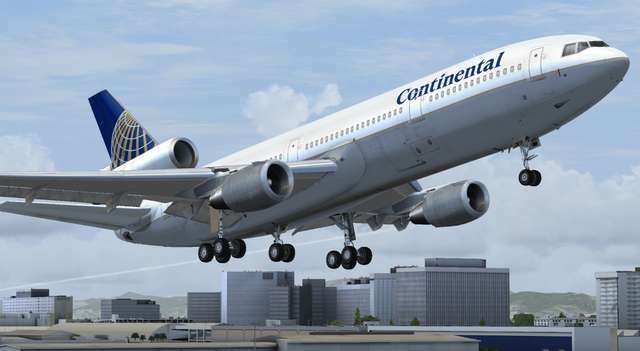 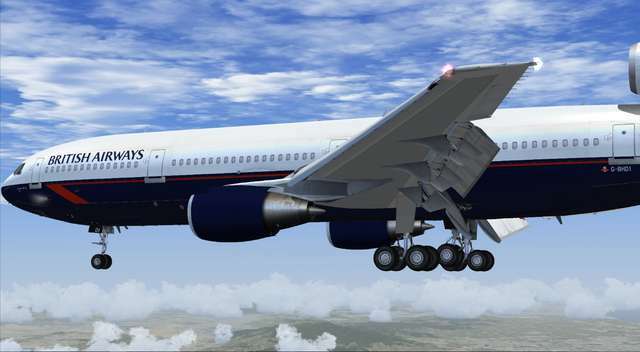 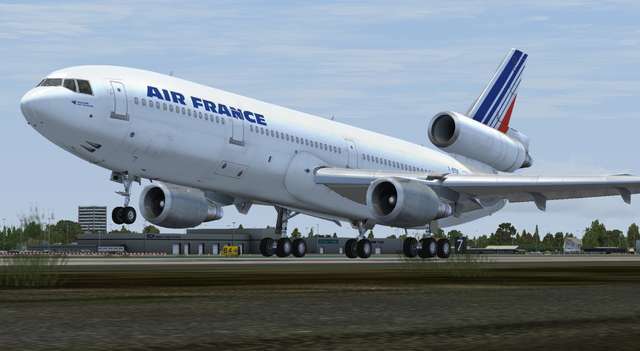 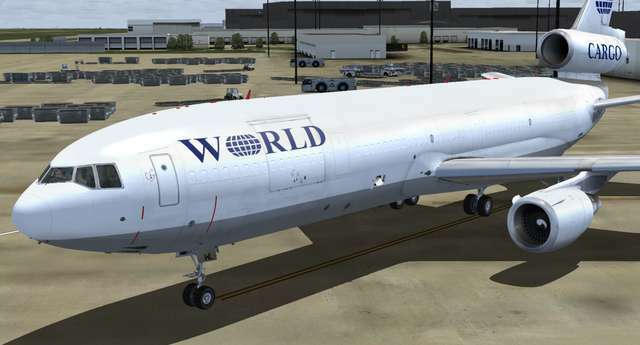 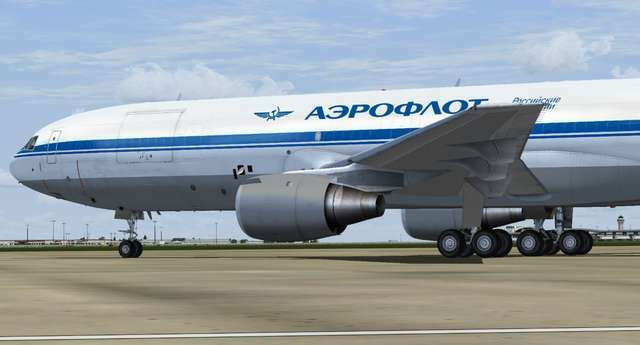 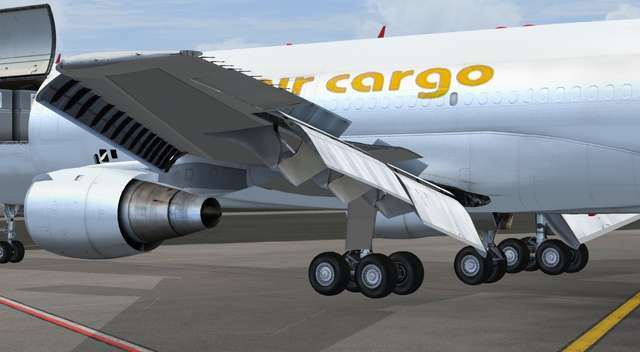 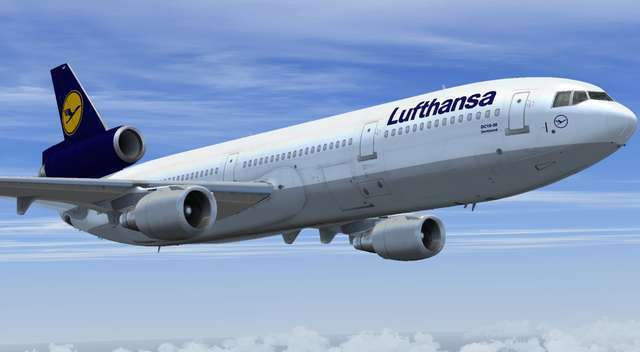 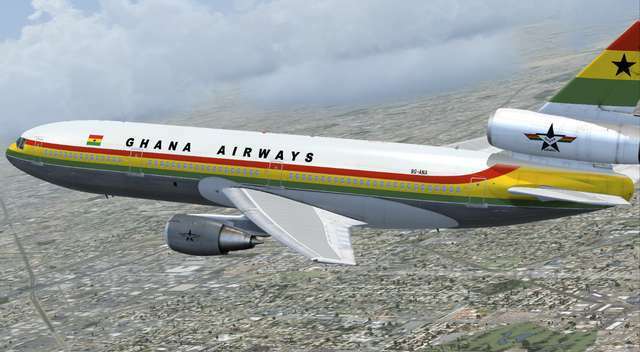 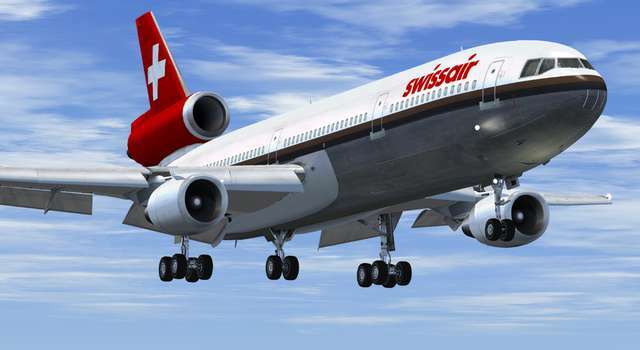 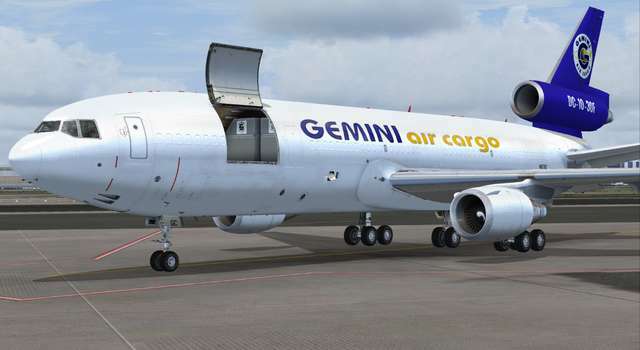 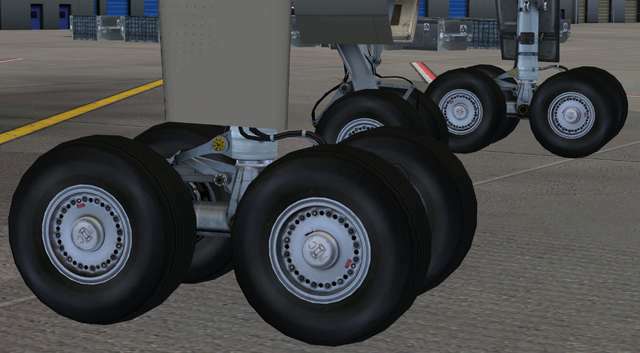 This F-Lite collection for FSX and P3D includes six passenger and freighter variants of the DC-10 from the -10 to the -40 with several different engine/undercarriage configurations. 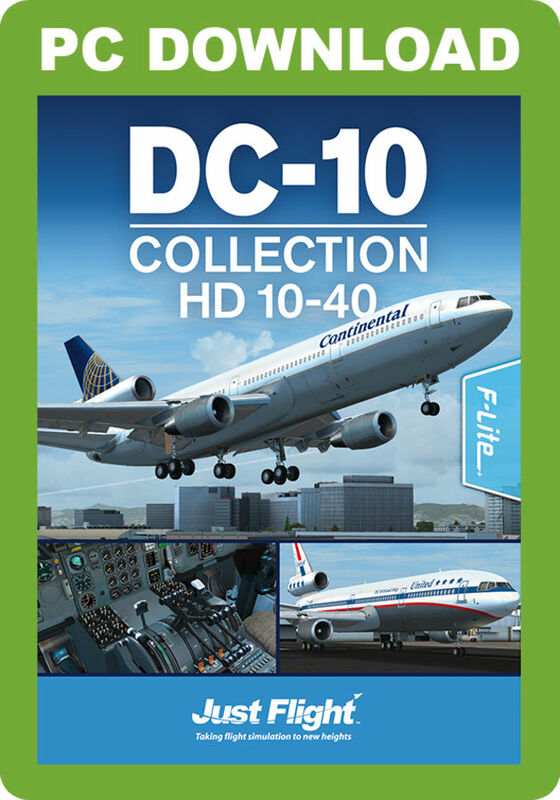 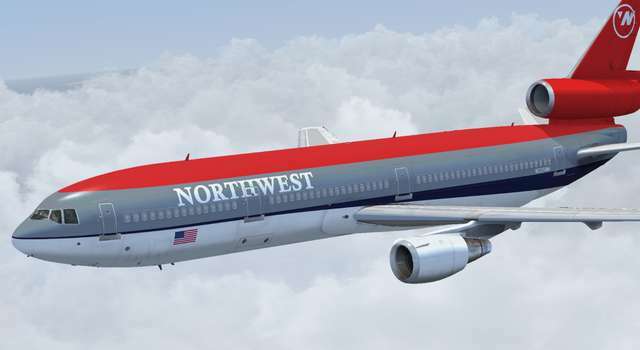 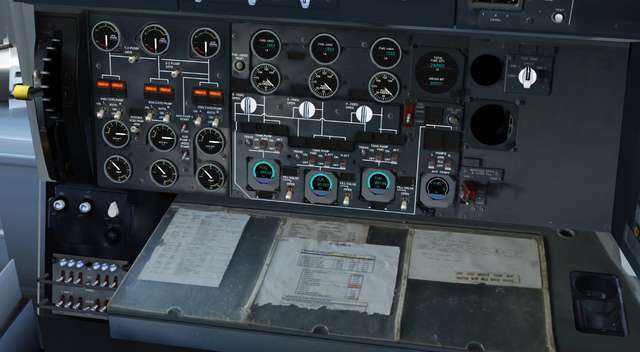 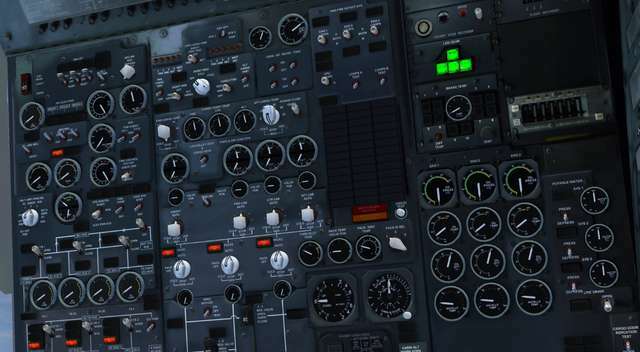 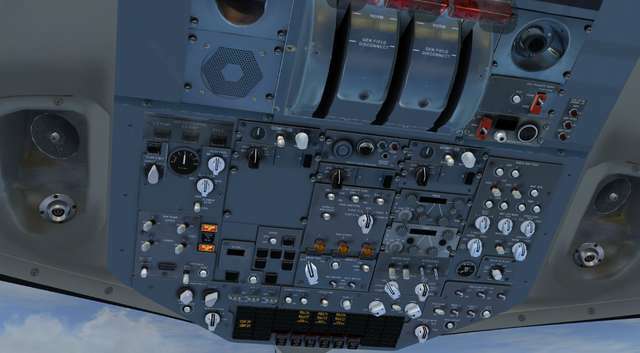 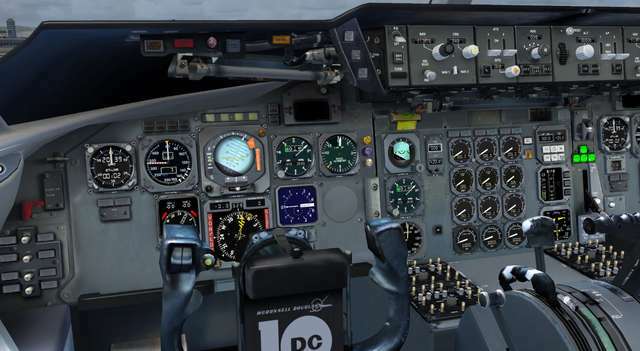 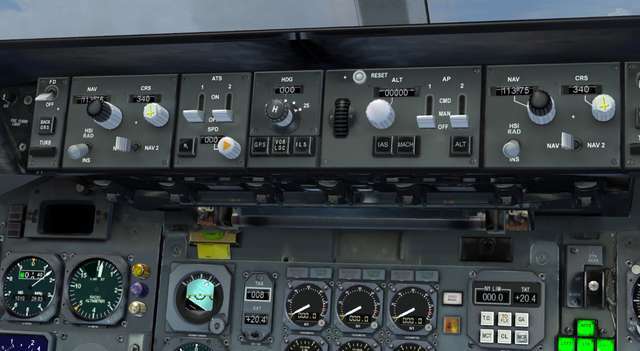 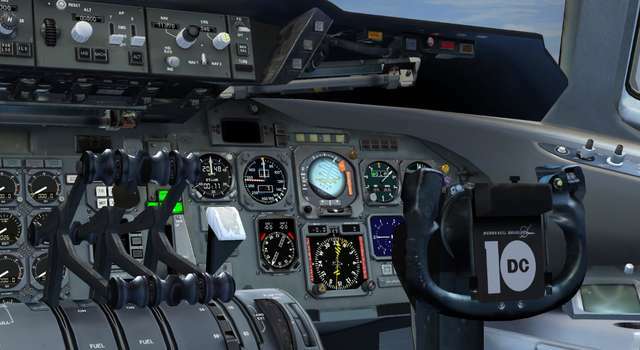 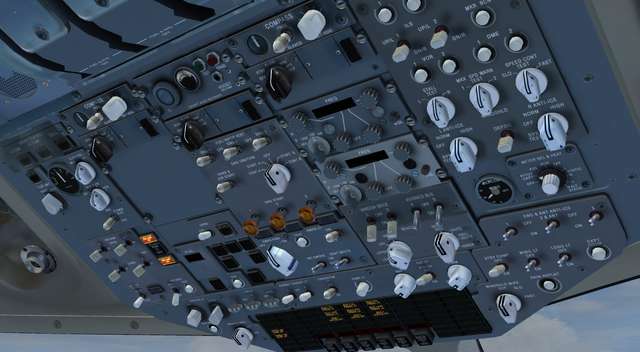 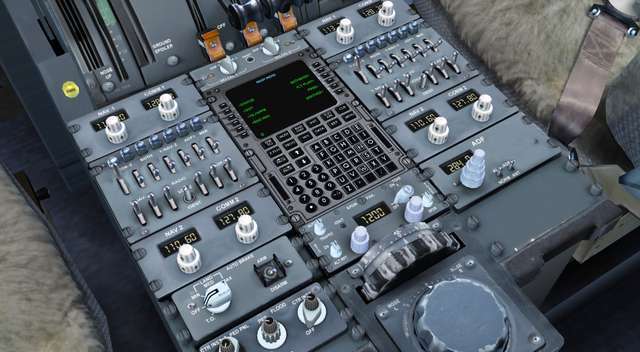 Features include 19 HD liveries, full analogue pilot, co-pilot and flight engineer panels, numerous 2D pop-up panels, custom aircraft views, easy-to-use FMC, highly tuned DC-10 flight dynamics, dynamic wingflex, 2D door control panel, XML landing gear animation and much more!